For IT News Week 4 of Dec 2018, take a look at the Digi’s Connected Cars solution. Through PwC’s Tech She Can charter, Kaspersky Lab is also committed to increasing the number of women working in technology roles. Digi Telecommunications Sdn Bhd (Digi) today announced its partnership with ManagePay Systems Berhad (MPay) and with Mastercard as a supporting payments technology partner, to offer a new payment proposition to meet the fast-evolving needs of Malaysia’s growing online community. 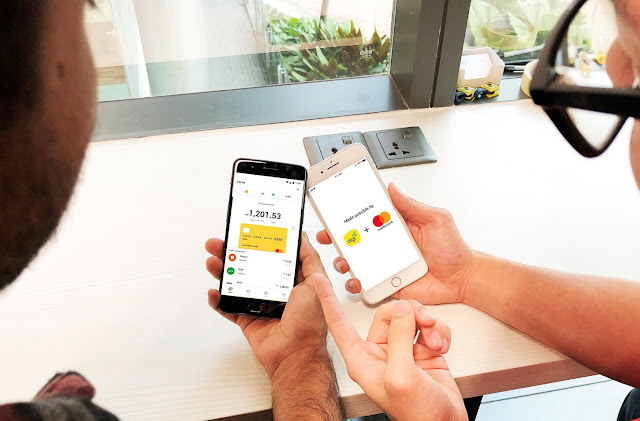 The partnership entails the development of a digital prepaid card, which will be made available to the public in the first half of this year, to enable access for more young Malaysians to make digital payments online and in-app across merchant locations that accept Mastercard worldwide. Praveen Rajan, Digi’s Chief Digital Officer said it is an initiative to help Malaysian to go cashless. Since the launch of the OPPO F9, a total of three colors which are Sunrise Red, Twilight Blue, and Starry Purple have been introduced to the Malaysian shores. 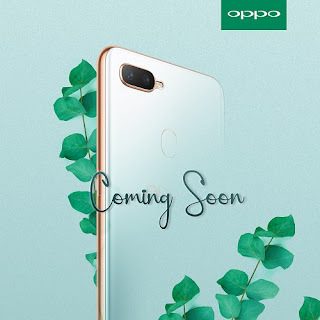 To kickstart a great 2019, OPPO is set to introduce yet another new color to the OPPO F9 family in January. This new sensational color is inspired by lush landscape, plants and the unfolding of the life of nature. It has mainly considered as a symbol of purity, young and harmony. Stay tuned ore information and updates about the new colour addition.